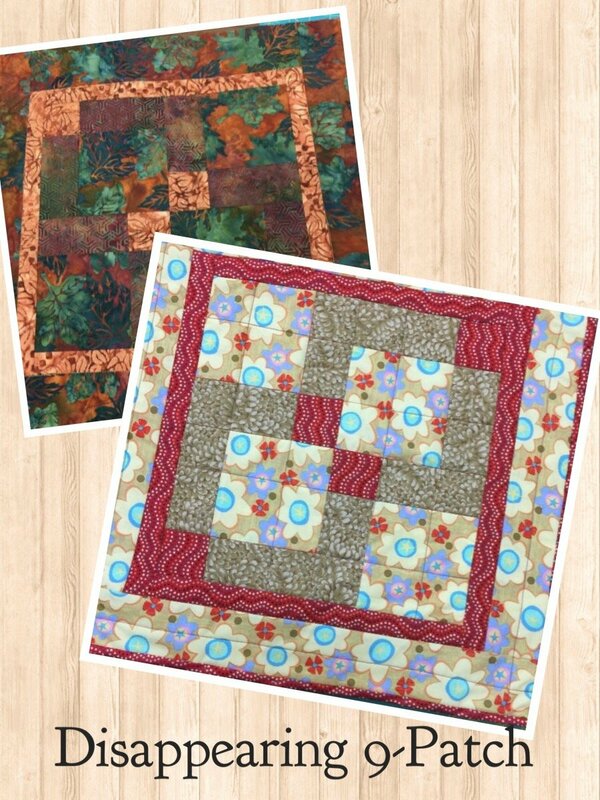 This class is designed for people who have never pieced a quilt and may be new to sewing. 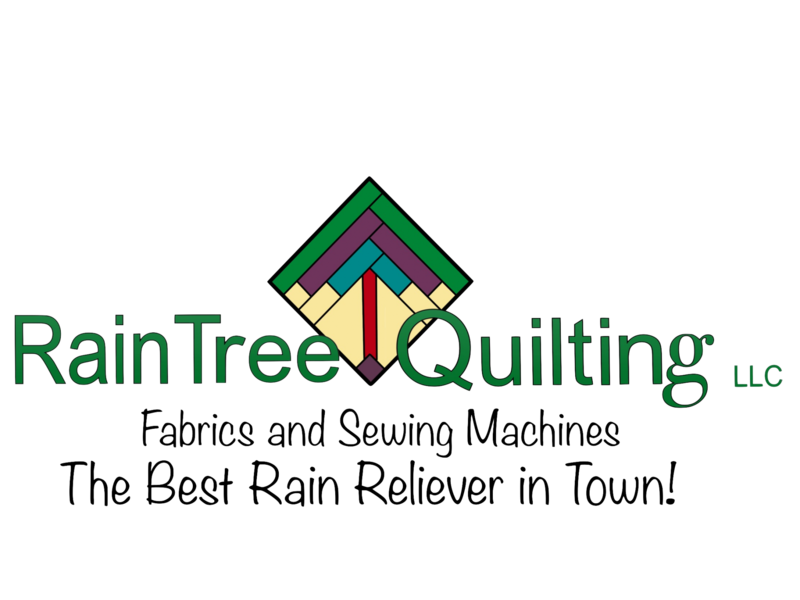 In this class you will learn the basics of quilt making including accurate cutting, sewing and pressing, along with tricks and tips to give you a strong start in quilt making. Along with piecing the top, we’ll also cover pinning the quilt “sandwich”, quilting, and finishing with a binding. With lots of support and encouragement, everyone will work at their own pace in a relaxed atmosphere of learning.